Michael D. Walsh, PC is a family attorney in Oak Lawn serving clients throughout the Chicago suburbs, including Alsip, Crestwood, Palos Heights, Palos Hills, Chicago Ridge, Burbank and other IL communities. We specialize in family law, personal injury, worker's compensation, estate planning, and more. 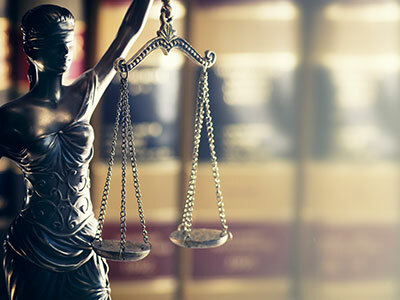 A convenient suburban alternative to law practices located in the city, Michael D. Walsh Law brings over 40 years of experience, helping a diverse range of clients obtain legal advice and representation for issues ranging from child custody to traffic violations. Premarital agreements, spousal support, and more. Slips and falls, spinal injuries, dog bites, and more. Protection for your job and your income. Everything from nursing home litigation to malpractice. Prepare your entire estate including real estate, investments, and more. Truck accidents, intoxicated driving cases, and more. Legal guidance and action when you need it most. Visitation rights, child support payment, and more. Get an experienced traffic lawyer in your corner. We provide sound legal counsel and effective representation for all of our clients at an affordable cost. Local legal guidance and representation for Chicagoland communities including Oak Lawn, Alsip, Crestwood, Palos Heights, Palos Hills, Chicago Ridge, Burbank, and more.